Wanting to figure out what a Network File System can do for you? The HP Multi-Computer/ServiceGuard (MC/ServiceGuard) is a specialized facility for protecting mission-critical applications from a wide variety of hardware and software failures. With MC/ServiceGuard, multiple - up to 16 - nodes (systems) are organized into an enterprise cluster that delivers highly available application services to LAN-attached clients. Feel free to scroll down below for more details. For information about various other hardware and software technologies, be sure to search on Rack Simply! nfsd is an NFS server-side daemon, responsible for handling the majority of all NFS server requests, except mount requests and locking requests. biod is a client side daemon (asynchronous block I/O daemon), whose purpose is to increase the performance of remote file access. mountd is a daemon, which processes the file system mount requests. Network Lock Manager (NLM) protocol which manages the file locking is implemented. Network Status Monitor (NSM) protocol was created to work in conjunction with NLM and manage the task of recovering file locks after a system failure. 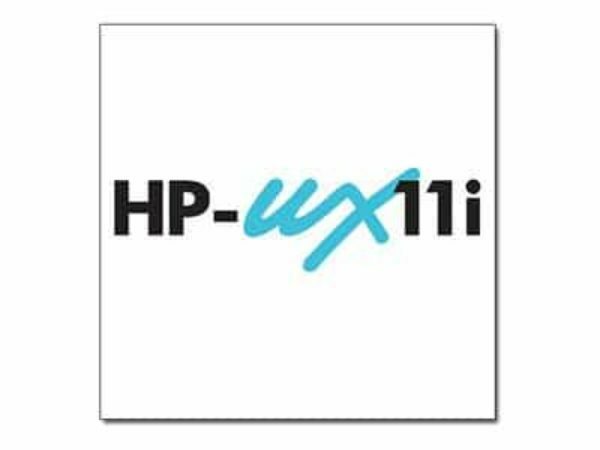 HP-UX implements the NSM protocol. AutoFS works with NFS to automatically mount and unmount file systems as needed. reduce the redundant network traffic. NFSv2 clients can access files as large as 2GB. NFSv3 clients can access files as large as 2TB. NFSv3 supports safe asynchronous writing. NFSv3 supports better file attribute retrieval and caching as compared to NFSv2. READDIRPLUS as a single request, which is a combination of READDIR and LOOKUP procedures.